As a psychotherapist, my goal is to support you in becoming more satisfied with your life. I believe therapy can benefit everyone, and at its best can provide life changing benefits. It not only seeks to alleviate emotional pain, but opens us to discovering our strengths. In the words of Joseph Campbell, “We are all seeking the rapture of being alive”. I bring a combination of academic and clinical training, professional experience and life experience to my practice. I am passionate about helping clients connect more deeply with themselves and others. This profession is my life’s calling. Perhaps you’ve considered talking to someone, other than a loved one. Perhaps you are in therapy but feel stuck. By looking at this site you have already taken the most important step. 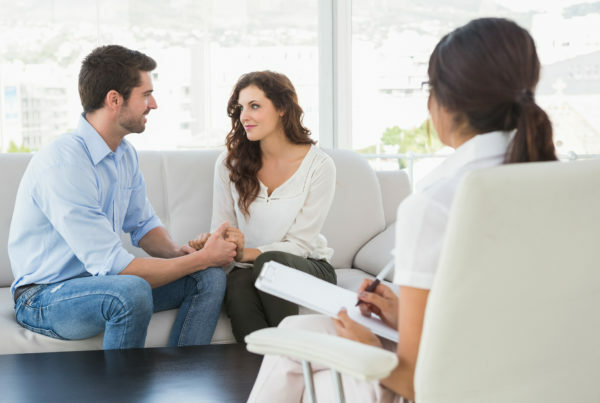 Finding a path towards acceptance, fulfillment, or conflict resolution can seem challenging when struggling with relationship issues, divorce, or sexual concerns. If you are struggling with substance abuse, eating disorders, or compulsive tendencies, we will work through unproductive patterns to create lasting change. Stuck or lost? Many of us go through periods in life where we feel unfulfilled, dissatisfied or confused about what we want or how to move forward with our life or career. Using stress management and mindfulness techniques, you can learn how to reduce or overcome your anxiety and depression. Processing grief, trauma, or anger without appropriate emotional support can be overwhelming. I can work with you to create a safe environment that allows healing. From adolescent health to children with special needs, I have extensive experience helping families cope with medical and mental health issues. During college I rode the city bus to volunteer at a shelter for abused women. More often than not, a stranger would sit next to me and strike up a conversation – they’d open up about their lives and their problems. I always listened and sometimes gave basic advice. It was as if they knew that helping others was my passion. Now, as a psychotherapist, I have dedicated my life to guiding and supporting others to feel content and satisfied at each stage of their life. 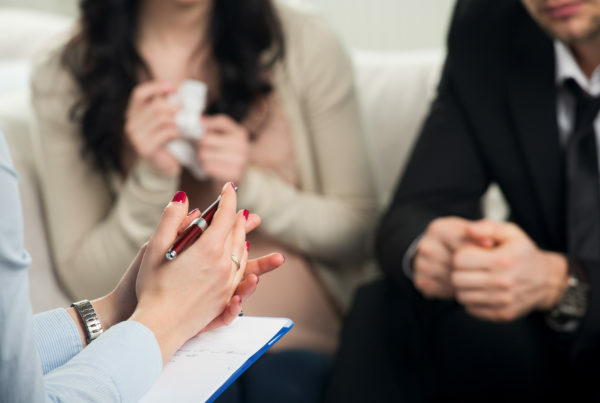 Everyone can benefit from therapy: it can alleviate emotional pain, provide a safe and encouraging space to discover your strengths, and result in life-changing benefits. My approach is warm and compassionate, utilizing a combination of academic and clinical training along with professional and life experience to support each client’s unique situation. Women who suffer from a variety of self-esteem issues and young adults in their 20s and early 30s transitioning into adulthood benefit from gaining self-confidence in a safe, therapeutic setting. Couples seeking to repair their relationship can succeed when they are able to gain the direction and communication skills needed to work through their current challenges. Those who are experiencing life transitions, especially divorce, require a sympathetic environment to heal and move forward. My divorce and transition from a stay-at-home mom of four to juggling school and then a renewed career as a single mom gives me the ability to empathize and guide others through this process from a place of true understanding. Prior to starting a family, I earned a Masters in clinical social work and treated a variety of complex issues, including: eating disorders in teenagers and adults, teenagers with high-risk behaviors, mental health issues in adults, chronically ill children and challenging family struggles. These issues continue to be a part of my practice today. Perhaps you’ve considered talking to a professional about your struggles. Perhaps you’re in therapy but feel stuck. Perhaps you lack faith in yourself. By looking at this site, you have already taken the most important step. ©2017 Suzanne B. Goodwin, LMSW, LP. All Rights Reserved.